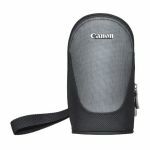 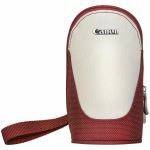 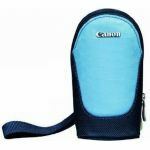 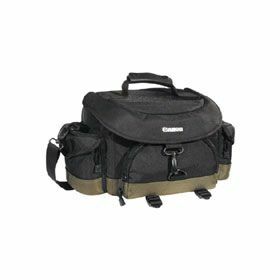 This gadget bag is an excellent value, with all the quality material of the Professional 1, at a slightly smaller size. 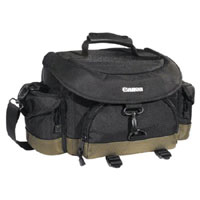 It is designed to hold two 35mm SLR bodies, 5 - 8 lenses, plus film and accessories. 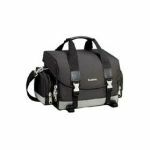 It features full padding and interior partitions, leather reinforcing, high strength quick-release buckles, padded exterior pockets, leather snap handle and shoulder strap.